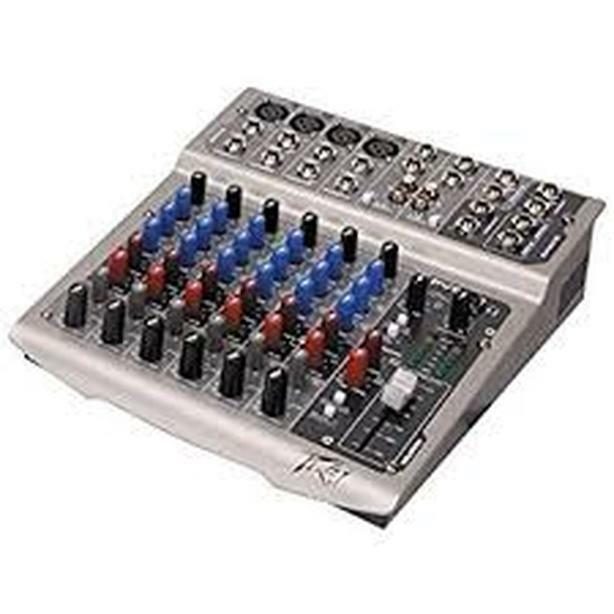 Looking for a powered mixing board. Minimum 8 channels. For use in a home studio for band practices, etc. Live sound, Public address, pro audio.